 Dedicated Host (DeH) provides dedicated physical hosts on which you can deploy ECSs for your exclusive use, enhancing both computing isolation and performance. Participate in the Open Beta Test and get a free trial. DeH allows you to use your existing socket, CPU, and VM software license, thereby lowering cost. DeH provides host resources for your exclusive use. ECSs of other users cannot be deployed on your DeH or occupy any of your host resources. Computing resources are physically isolated at the host level, bringing higher security and meeting special compliance requirements of enterprises. You can flexibly and reliably deploy ECSs on DeHs, quickly adapting to diverse service scenarios. You can allocate, query, or release DeHs as well as modify their information or ECS allocation policies. You can create, start, stop, or delete ECSs on a DeH. You can specify a DeH to flexibly deploy ECSs. When you create an ECS, the system automatically selects a DeH to use for deployment. When creating an ECS to meet your requirements, you can manually specify a DeH to use for deployment. Are the ECSs Deployed on DeHs Charged?